30 days full refund with packaging and 1 year manufacturer warranty. 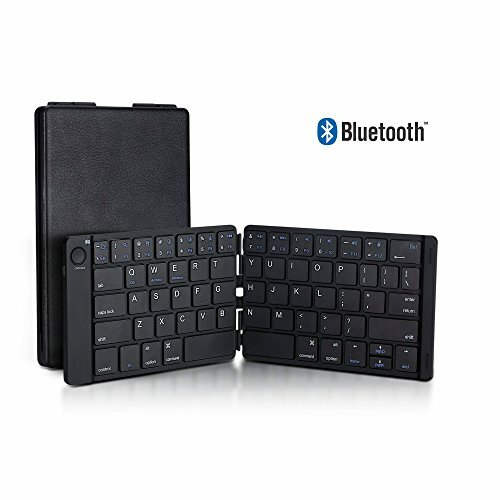 Does not work with laptops, desktops and devices that are not Bluetooth enabled. [Battery]: Built-in rechargeable lithium battery provides more than 40 hours of effective usage time on a single charge in a less than 2 hours charge time. [Easy to Use]: Pairs easily. Its auto power off and sleep mode function helps to conserve the battery. You can set it up in seconds with no passwords. Next time, just open it, turn it on and it will automatically connect. If you have any questions about this product by Trendy Wag, contact us by completing and submitting the form below. If you are looking for a specif part number, please include it with your message.